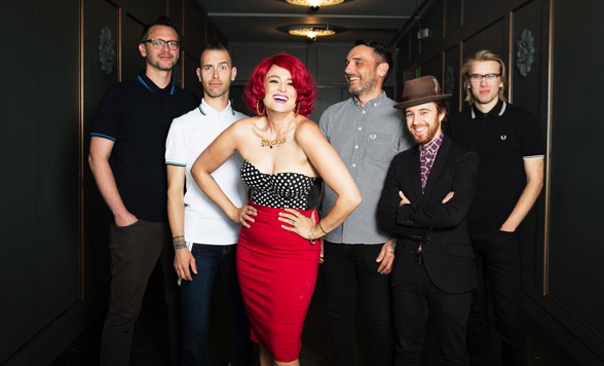 Cult favorite ‘90s ska band Save Ferris, is back on the scene after an 18-year hiatus, and with the release of its new EP, Checkered Past, the reunion is offering fans more than just a nostalgic tour. To win, follow RIFF on Twitter and RT any of the contest tweets. Winners will be selected next week. 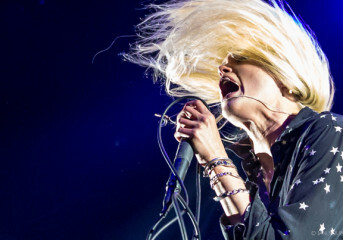 The band’s reincarnation was borne largely of the blood, sweat and tears of frontwoman Monique Powell, who was inspired to restart the band after overcoming some serious health issues in 2012. Other former members declined to join her in the reunion. Checkered Past offers five tracks of spankin’ new Save Ferris, something many fans likely gave up on around the time flip phones went the way of the dinosaur. And if that wasn’t enough of a draw, Powell enlisted the help of two very specials guests on the EP. 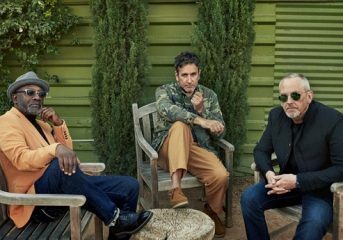 The Specials’ Neville Staple guests on the EP’s first single “New Sound,” and makes a cameo on the song’s video. The other special guest on Checkered Past, while less notable to fans, meant the world to Powell: Her father, who died Jan. 9. If you don’t already have the new EP, RIFF may have your copy. All you have to do is follow us on Twitter and RT any of our contest Tweets. Winners will be selected next week.